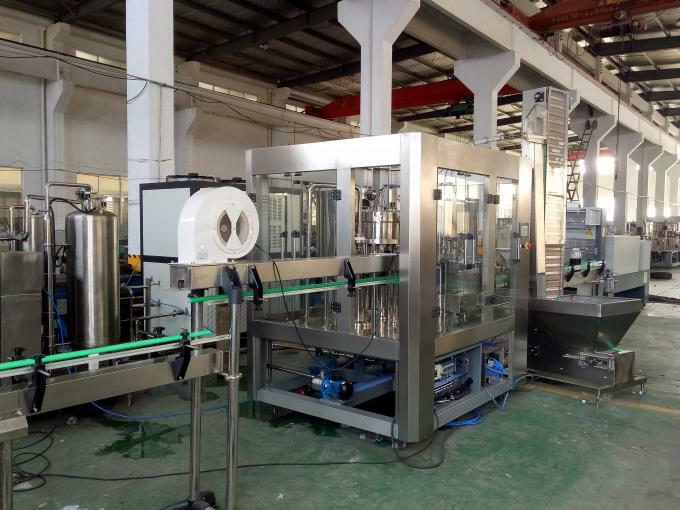 3 in 1 monoblock carbonated drink filling machine are manufactured by advanced technology, and we have completely equipment, so they enjoy fast sales. 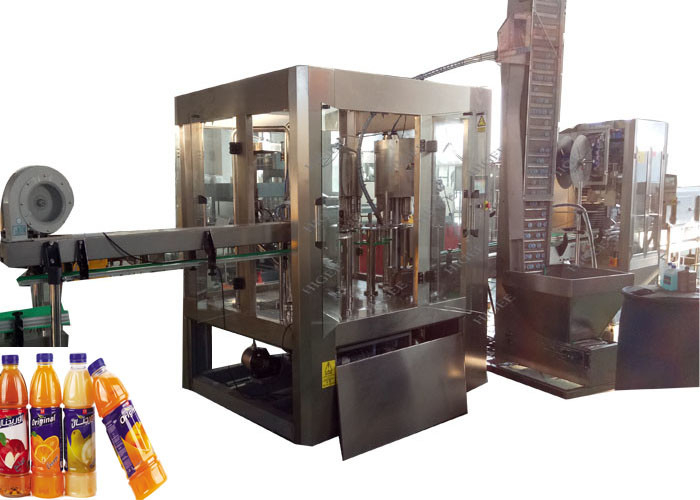 The filling line combines rinsing bottles, filling bottles and capping bottles together with PLC control. It is mainly used for plastic bottles with carbonated beverages and non-carbonated beverages.